The Panama Papers scandal shone a light on the demand for transparency. In this new era, UHNWIs who conduct independent, objective self due diligence investigations will benefit. Originally published in Billionaire Magazine, June 8, 2016. The ownership of an offshore entity is not inherently illegal. Using an offshore entity to launder money, finance terrorism, commit fraud or evade taxes, is. New rules and calls for new legislation aimed at the illegal use of offshore entities will require new anti-money laundering obligations of banks and other financial institutions. This will affect not only banking relationships, but commercial relationships as well. The private banking accounts of ultra high net worth individuals (UHNWIs) are often subjected to due diligence. UHNWIs are also often at the centre of international business transactions. They and their representatives will benefit from understanding due diligence and how they can help banks and prospective commercial partners complete their own due diligence investigations of the UHNWI. Geopolitical conditions, international sanctions, international banking regulations and local laws continue to increase the need for international due diligence. Historically, due diligence meant examining a transaction to determine whether it was a good deal and whether the person on the other side of the deal was likely to honour his or her contractual obligations. To prevent money laundering and terrorist financing, due diligence evolved to include an examination of the source of funds being deposited into financial institutions or used for business transactions. When new life was breathed into the Foreign Corrupt Practices Act and with the implementation of the UK Bribery Act, due diligence evolved further to include an even closer look at whether customers or partners were bribing government officials. More recently, due diligence has evolved to include an investigation of a prospective customer’s or partner’s reputation. 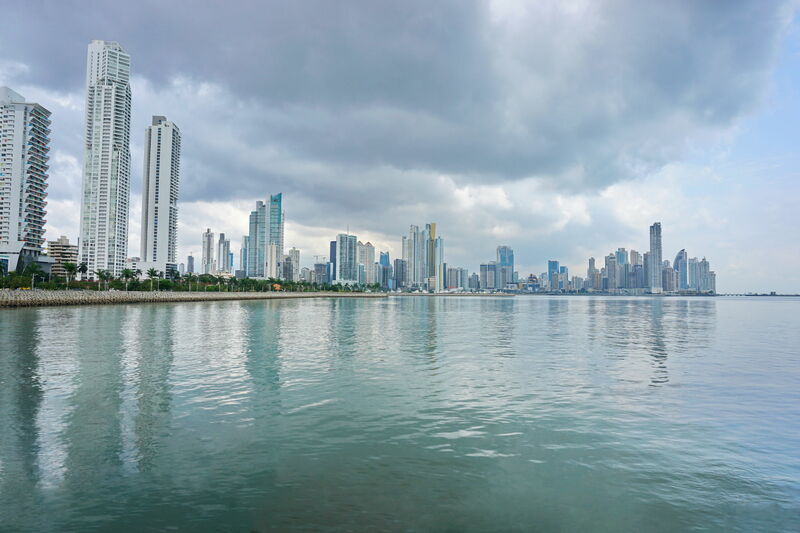 New rules in the US, announced in the wake of the Panama Papers—but actually years in the making—will require covered financial institutions to establish and maintain procedures to identify and verify beneficial owners of legal entity customers. Similar new rules can be found in other jurisdictions, including the UK. An independent, objective self due diligence investigation can help an UHNWI assist banks and prospective commercial partners in meeting their due diligence obligations. This is not to suggest that a self due diligence investigation would be used by the bank or prospective commercial partner in lieu of its own investigation. Rather, a self due diligence investigation and the report it produces can be used to help the bank or prospective commercial partner complete its own investigation and make a more fully informed decision. Self due diligence and, more so, reputational self due diligence, as a practice, however, are not without controversy. Firms may mistake their role to be that of an advocate for the client. To be of value, an independent firm should conduct the self due diligence investigation and the report that is produced should maintain its objectivity. Because UHNWIs live and operate globally, the investigators need to be able to operate globally as well and have a solid understanding of the geopolitics, international sanctions, international banking regulations and local laws that impact UHNWIs in their business and personal lives. The self due diligence report produced as a result of the investigation should not offer an opinion or conclusion about the UHNWI; nor should it lobby for, advocate on behalf of, or defend the UHNWI. The report should provide information and evidence that banks and prospective commercial partners might find useful; to which they might not have otherwise have had access; and of which they might not have been previously aware. The demand for transparency that some perceive as a consequence of the Panama Papers is not new. UHNWIs who can get out in front of that demand will find it easiest to continue living and operating globally. Wolf Global helps law firms, corporates, financial services firms, sovereigns, embassies and private clients solve problems, manage crises, mitigate risks and seize opportunities.